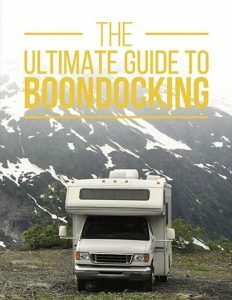 Every year millions of RVers set out to enjoy the oceans, lakes, and rivers of North America. With over 10,000 miles of shoreline to explore, that’s a lot of ground to cover! 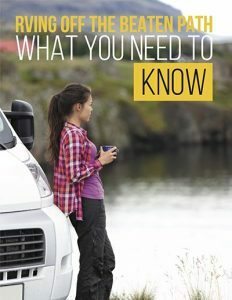 From the Pacific to the Atlantic, and everywhere in between, we searched out the very best waterfront RV Campgrounds. Let us know what you think. Did we miss any? 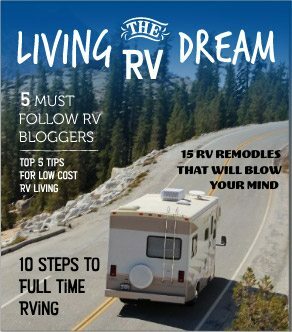 Do you have a favorite waterfront RV campground that you think should be on the list? 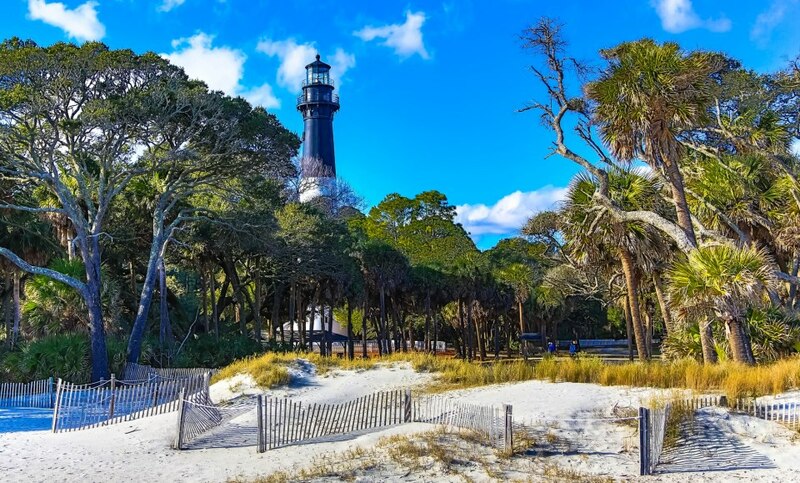 Located on a barrier island just 15 miles from the historic town of Beaufort, Hunting Island State Park boasts some of the most beautiful beaches in South Carolina. This former hunting preserve is now a virtual wonderland of wildlife and natural beauty. 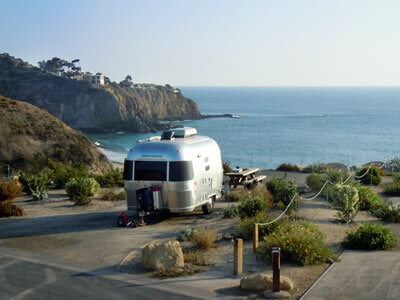 Park your RV in the shade of wind-sculpted trees, with a view of the ocean. Take a walk on the marsh boardwalk, hike one of the rustic nature trails, or try your hand at the fishing pier. Don’t forget to visit the historic lighthouse and climb 130 feet to the top, to take in a sweeping view of the shoreline below. 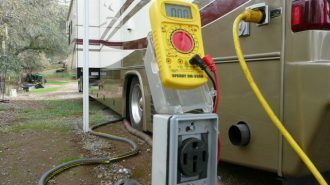 The campground offers 117 sites with water and electric hook-ups. 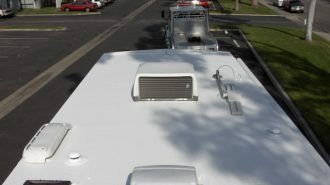 Some sites can accommodate RVs up to 40 feet long. There are modern restrooms with hot showers, a dump station, and free WiFi throughout. 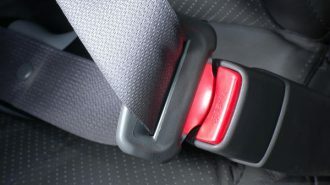 To make a reservation, visit reserveamerica.com or call (843)838-2011. Simply the best beach-side RV park in northern Florida! At Camp Holiday Travel Park, enjoy a prime location alongside the marvelous sugar-white sand beaches and sparkling waters of Florida’s emerald coast. Choose from a primo beach-front RV site, with the ocean literally right outside your door, or a beach site offering full hook-ups, a view of the ocean, and a concrete patio. 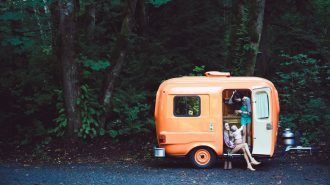 Camp Holiday also offers RV sites a few minutes walk from the ocean, with easy access to the heated solar pools, and an activity center. 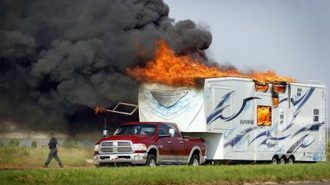 The staff at Camp Gulf Holiday Travel Park go out of their way to ensure you enjoy your stay. 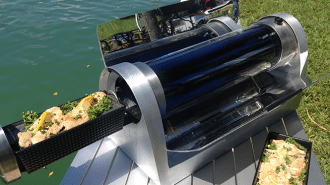 They offer rental golf carts, stand up paddle boards, Segways, pedal carts, and more. For reservations visit their convenient online reservation page. Montana may not be the first place that comes to mind when you think of stunning waterfront camping, but trust us when we tell you that this is one you can’t miss. Nestled in the Flathead Lake Region, this exclusive luxury resort offers up stunning views of deep blue Flathead Lake and the Mission Mountains in the distance. 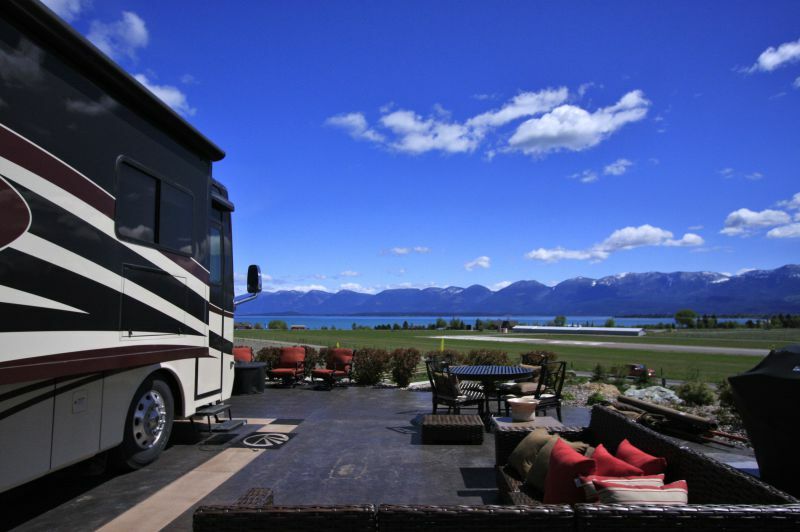 Only a short drive from Glacier National Park, and a mile from the charming town of Polson, this RV resort has it all. 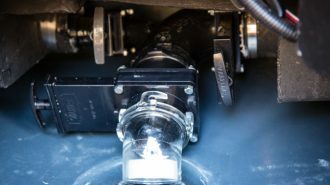 Polson Motorcoach Resort caters to class A RVs only. If you are lucky enough to be part of the club, you will enjoy oversized lots with lush landscaping and glorious views. Other luxury amenities include an onsite gym, common area with gas fire pits and extensive views, and heated pool. Reserve your spot today by emailing [email protected] or calling 888-883-2151. High up on a bluff overlooking the rolling surf and sandy beaches of the Pacific Ocean, lies Crystal Cove State Park. Here you will find a beautiful rugged oasis that stands in sharp contrast to the surrounding pristine homes and immaculate green golf courses. Campers will find a long stretch of beach with tide pools, two sandy coves, and an underwater park for snorkelers and scuba divers at their disposal. At the far end of the park campers can access El Moro, a large preserve with miles of hiking and biking trails. 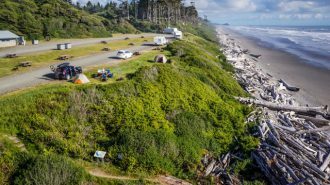 While you won’t find amenities such as a heated pool, tennis courts, or even hot showers and water spigots at South Beach Campground, what you will find is the wild and raw of beauty of Washington’s Olympic Peninsula…right outside your door. Located on a bluff overlooking the Pacific Ocean, South Beach is nature lover’s dream. Easy access to a wide beach strewn with driftwood and teaming with sea creatures ensures that what South Beach lacks in luxury accommodations, it more than makes up for with natural beauty. 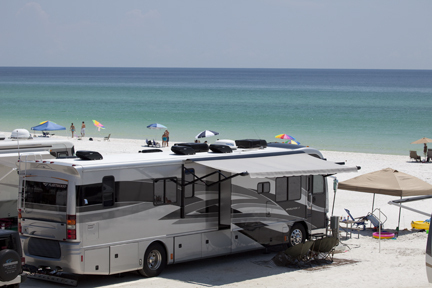 South Beach has 55 sites, some accessible for RVs up to 35′ long. 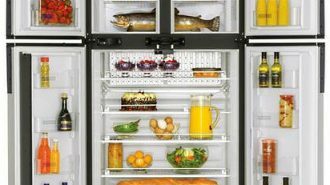 There are no hook-ups, no potable water, and no reservations so plan accordingly. 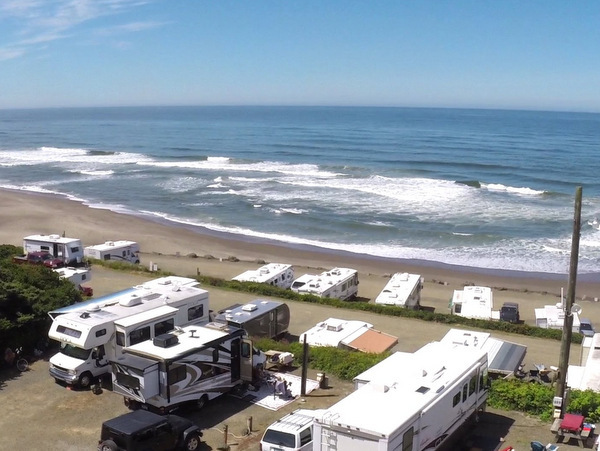 Oregon and prime waterfront RVs sites go hand and hand. 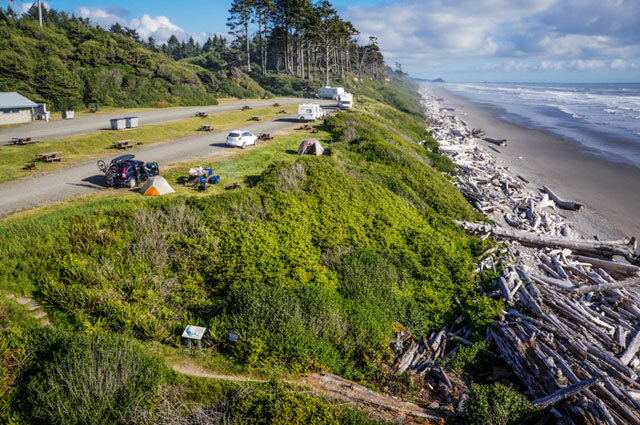 With a long coastline full of mostly unspoiled beach, you really can’t go wrong with most of the ocean side campgrounds in Oregon. 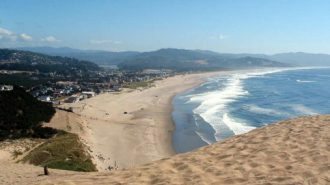 But if you want a stunning view from your RV, access to a long stretch of beach with world famous beach combing and fishing, and close proximity to all the amenities of both Newport Beach and Lincoln City, you simply can’t beat the Sea & Sand RV Park. 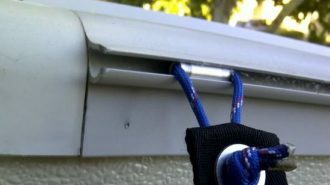 Offering 114 sites with full hooks, cable, and free WiFi for RVs of any size. For reservations you can book online or call 1-877-821-2231. 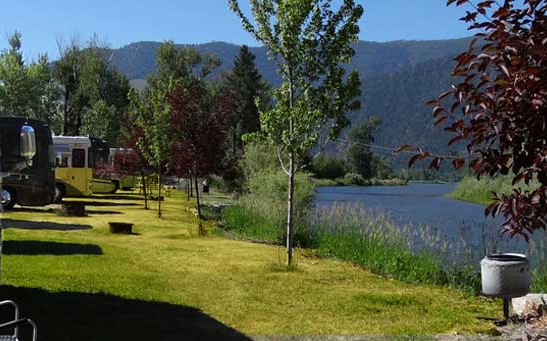 Located alongside the scenic Salmon River in North Fork, Idaho, the Wagonhammer RV Park and Campground is in a prime location for a relaxing, outdoor filled RV adventure. With onsite activities such as fly fishing, hiking, an off leash dog trail, and Friday night gatherings in the cozy, rustic lodge, Wagonhammer is the best place to explore the beautiful Idaho mountains. 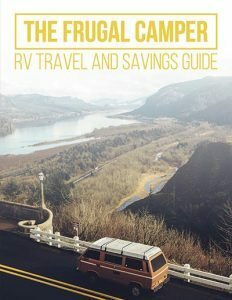 Choose from full hook-up pull thru sites, or electric and water sites on the shores of the fast moving Salmon river with views of the rugged northern Rocky Mountains in the distance. 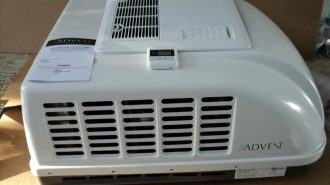 Additional amenities include free WiFi, group picnic area, and modern restrooms with hot showers. Reserve your spot today by emailing [email protected] or calling 208-865-2477. 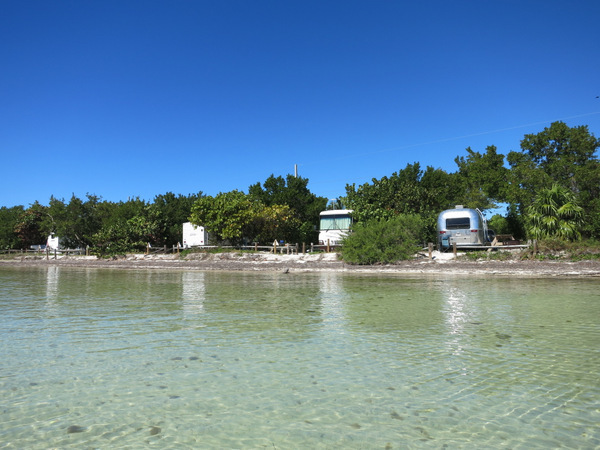 The Florida Keys are filled with oceanside campgrounds. 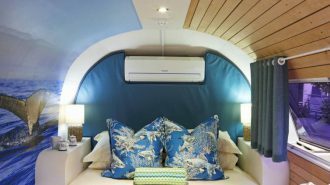 From Key Largo to Key West you can find everything from basic state parks to high end resort style RV parks boasting private docks and thatched roof cabanas. But for the very best of the Keys, many RVers return and again and again to Long Key State Park. It’s no wonder when every site is located alongside a stretch of sandy beach with a wide open view of the shallow, warm turquoise waters. Kayaking, hiking, biking, and fishing are all popular activities at Long Key. That is, if you can tear yourself away from the beach chair. 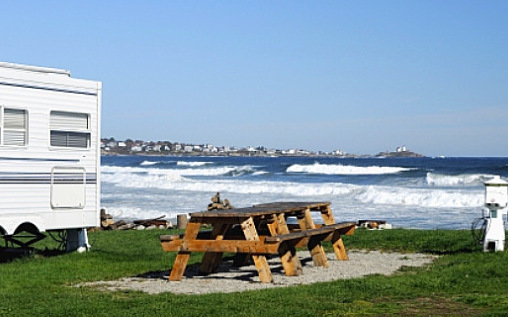 Whether you’re in search of a long stretch of sandy beach, a view of the famous Nubble Lighthouse, or easy access to quaint shops and restaurants serving up local cuisine, Libby’s Oceanside Camp has you covered. 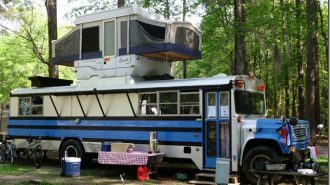 With a long history of serving ocean loving RVers, this family run campground prides itself in providing their guests with an amazing place to enjoy the Maine coast. Libby’s has 89 sites either in a prime oceanfront location or with an ocean view. All sites offer full hook-ups, free WiFi and cable, and a lush green lawn. For reservations visit their Reservation Page. 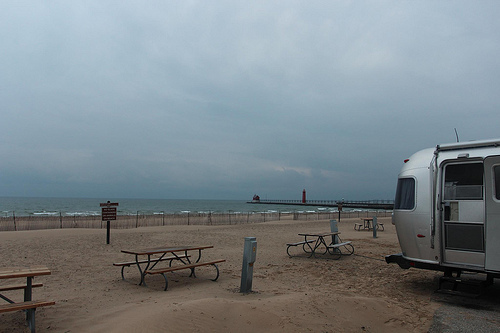 If you’ve never had the pleasure of RVing alongside the shore’s of Lake Michigan, you are missing out! 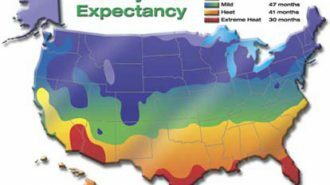 The eastern shore of Lake Michigan is a paradise of pristine sandy beaches, warm shallow water, and small towns filled with free summer music concerts and farmer’s markets. And the best place to experience it all is Grand Haven State Park. With the lake on one side, and the Grand Haven Canal on the other, there is no shortage of prime waterfront realty here. 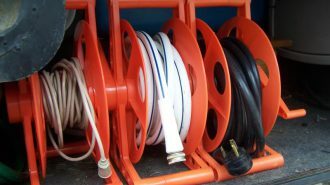 Grand Haven has 174 sites equipped with electric hook-ups and asphalt pads. 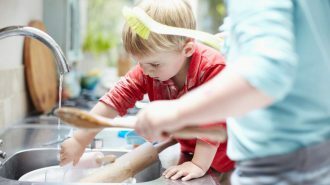 There are modern restrooms with hot showers, a playground for the kids, and an onsite dump station. Book a site today by visiting their Reservation Page.